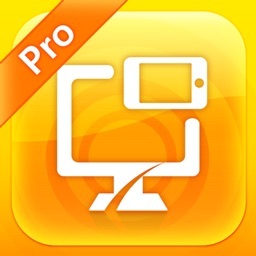 CrazyRemote Pro by Scienpix, Inc. 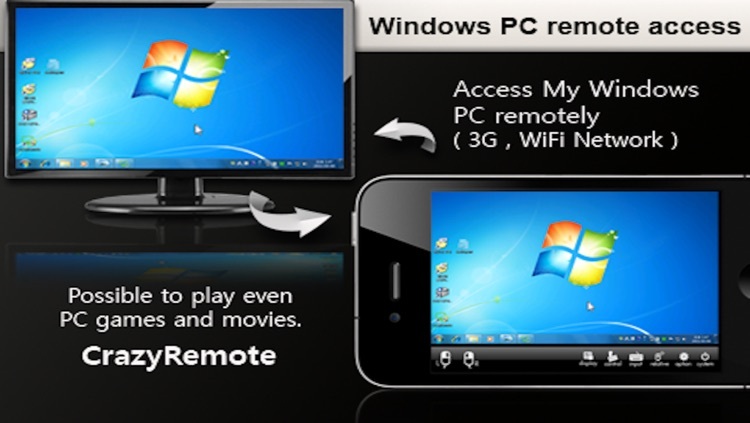 The fast remote PC control can even play games and movies. # For Diablo3, You must turn on the window mode in game graphic options. 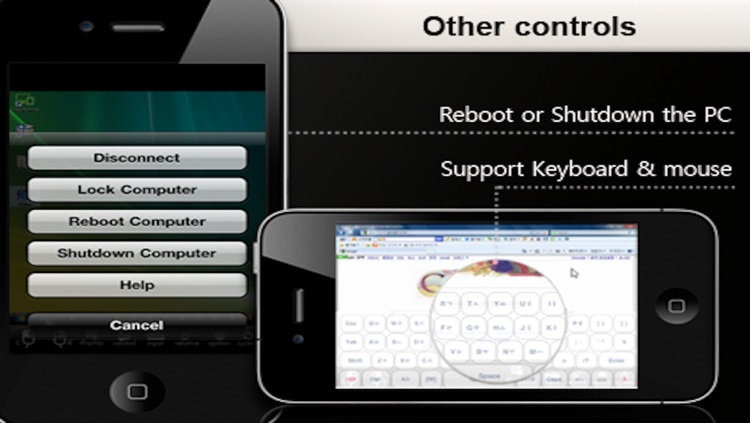 and also you can control the keybord and mouse. 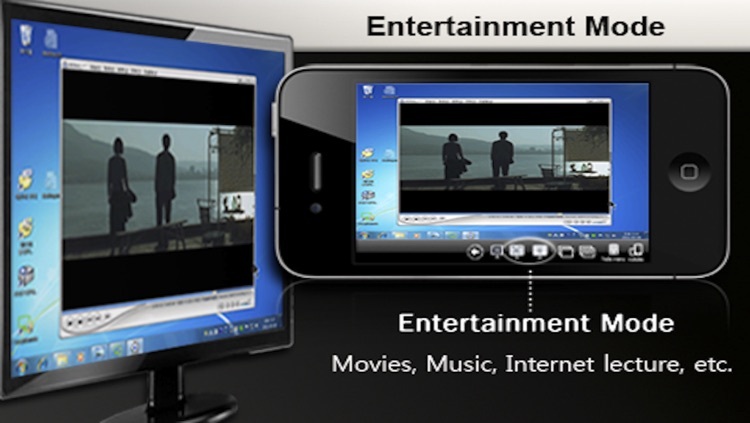 In addition, It offers much faster frame-rate than other remote control applications. 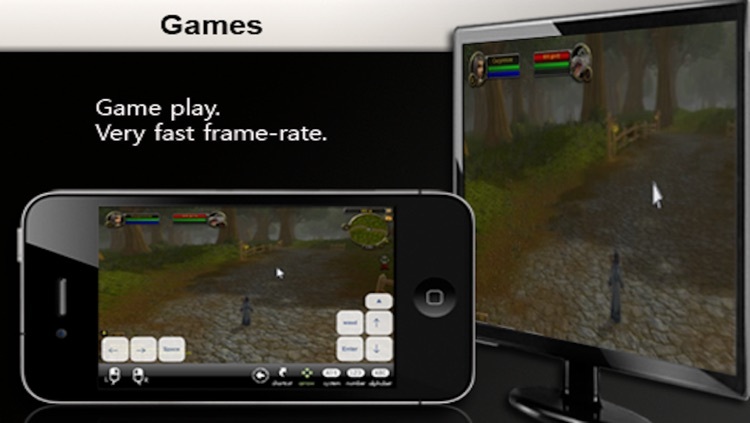 So you can enjoy movie and even video game on your iphone in real time. and e-mail but also music, video, movie and game. you can use all the programs(functions) of PC. such as subways, cafes, schools, and workplaces. Purchase now! and Experience new world of iPhone!! 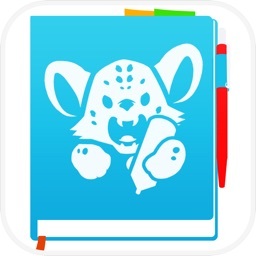 it looks like the best App. 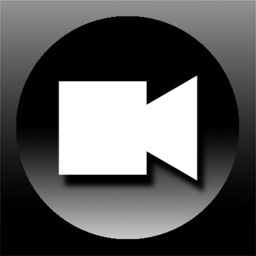 Until now many have seen the most remote App seems to be the best !!! ... The frame rate is solid and the sound works really well ... Seems to be the best remote desktop app. 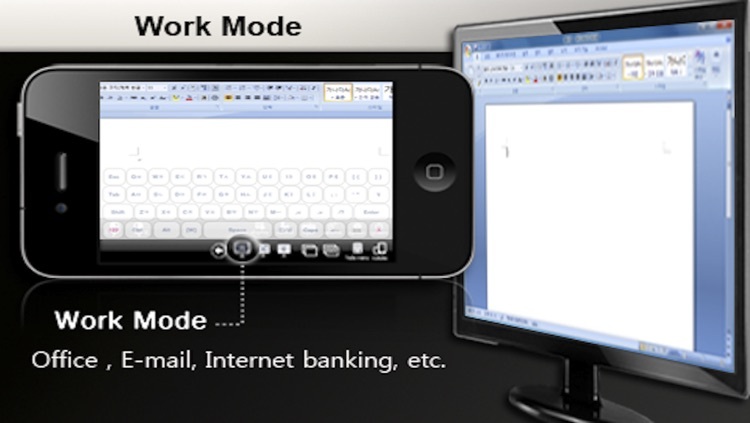 * New screen processing system combined 'Work Mode' and 'Entertainment Mode'. * Controlling the mouse/keybord of PC. * Transmitting Sound of PC. * Bluetooth keyboard is supported. - But, 'Sleep mode' is not supported. * All the transmitted data is encrypted. 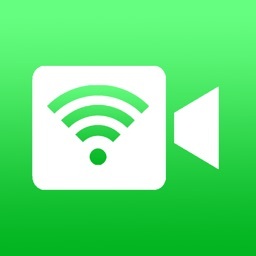 * connection by google account is supported. * iPhone5, Touch 5, iPad2, New iPad, iPad mini. 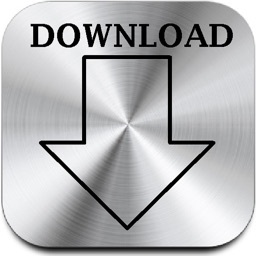 - For futher instructions, please refer to our website.